With Labor day marking the unofficial end of summer, it’s a good time to start tidying up and making your home ready for fall. It’s always hard knowing where to start so we have a few quick tips to make your home look as charming as the fall leaves outside. One of the best ways to change the theme of your home is with throw pillows. They’re an easy way to bring color into your home in a simple yet decorative way. Accentuate furniture or bring some quirky flavor to the room with creative throw pillows. You don’t have to settle for plain or store-bought pillows, create your own with DIY pillows. The fall is a great time to rotate your closet. Put away those summer dresses and tops in storage and bring out your fall sweaters and jackets. See what still fits and what doesn’t. With any old clothes you can list them on Listia or even donate them to Goodwill. The money you save can be used to buy some new fall clothes! Fall is another great time to change your fall bedding. In the fall, colder temperatures at night will make you shiver and can make it even harder to wake up in the morning. In the winter months you’ll want warmer sheets like flannel or fleece. Match your colors in the living room or go for something different. If it gets especially cold in your area, an electric blanket is always a great investment for the home and bed. With these tips you’ll be all set to start the fall with a great look for your home and closet. 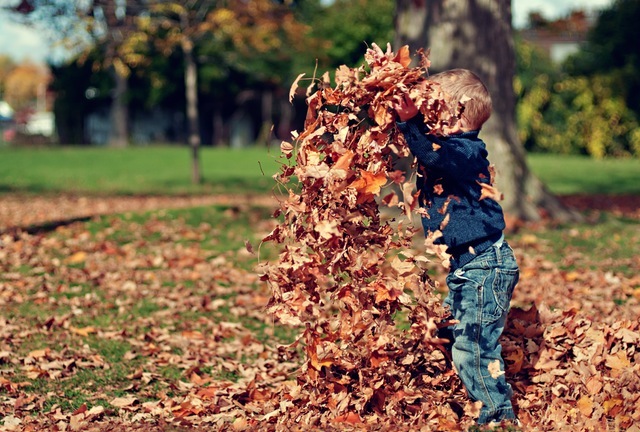 What are your favorite fall tips? Let us know in the comments! So how do we get the 500,000 credits the email is advertising? Great post, do you mind if I reblog this? Recently, l was on a business trip to London, Britain where my heart almost stopped beating due to especially cold nights. However, l was able to quickly learn a number of tricks, some of which have been mentioned above to survive.